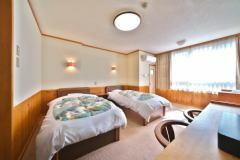 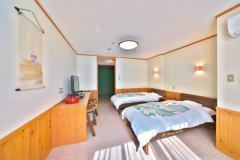 Guest room is surrounded by mountains of North Alps, Oku Hida can feel nature with skin.From spring to autumn, seasonal flowers color the area.Enjoy the sights of Oku Hida, which you can enjoy through the four seasons, such as outdoor baths and ski slopes where you can relax your mind and body while looking at the snow scene. 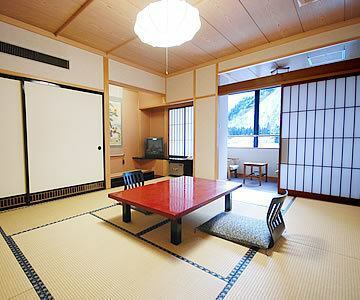 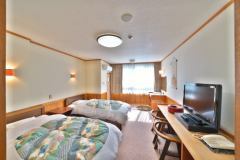 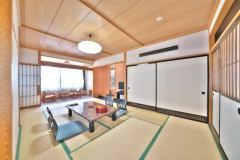 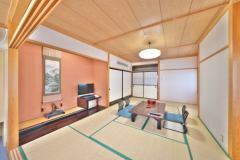 Rooms that are wider than the 18-square-meter type can be used for a variety of families and groups.While feeling the winds of the four seasons flowing through the window, relax and talk, nostalgic warmth will revive, we will deliver a gentle time.Please relax the tiredness of the trip in a relaxing and relaxing Japanese style room. 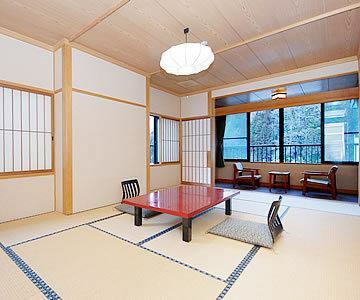 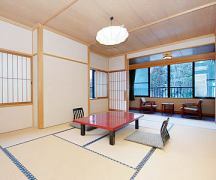 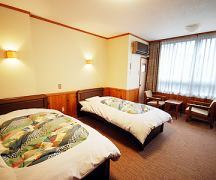 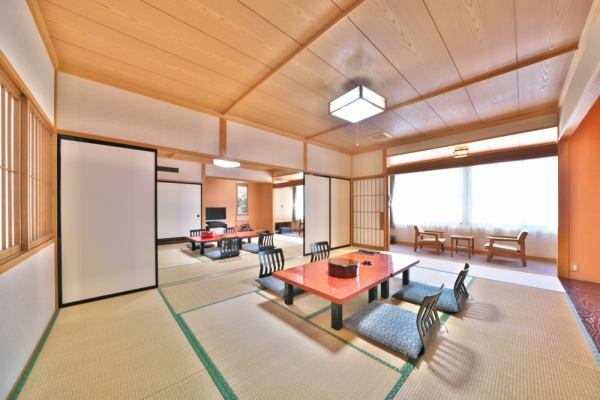 The Western-style twin type with 14 square meters is very large and you can see the nature of Oku Hida from the window.Please relax in the spacious room.